A home in the country but close to everything. A tasteful home with a screened front porch, nice back deck, that has a privacy fenced yard. Double car garage. Surround sound in family room, laminate flooring in kitchen. Huge master bath. 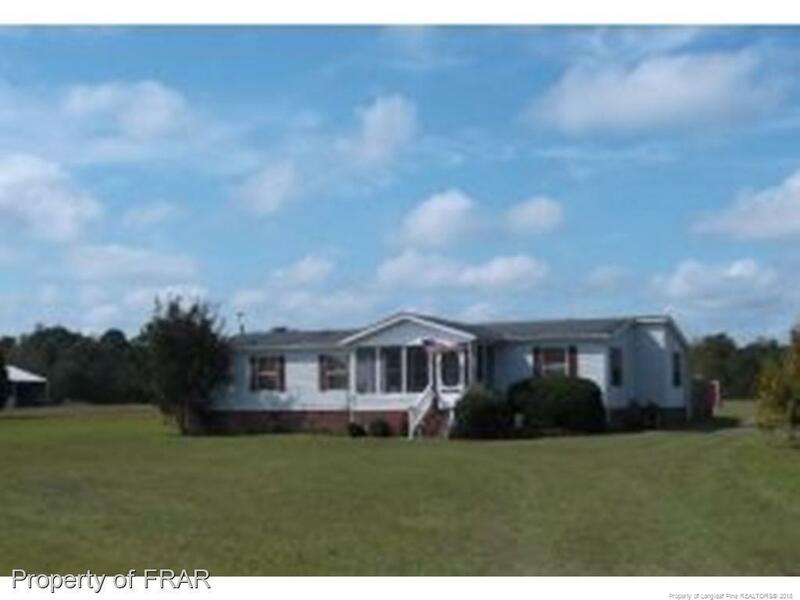 All on an acre of land!Zoned for horses.